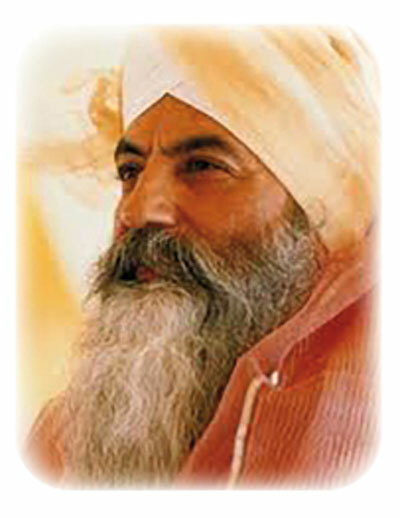 Yogi Bhajan founded the Guru Ram Das Center for Medicine & Humanology in 1986 as a non-profit organization to develop Kundalini Yoga Therapy as an effective, self-empowering tool for a new age of health care. 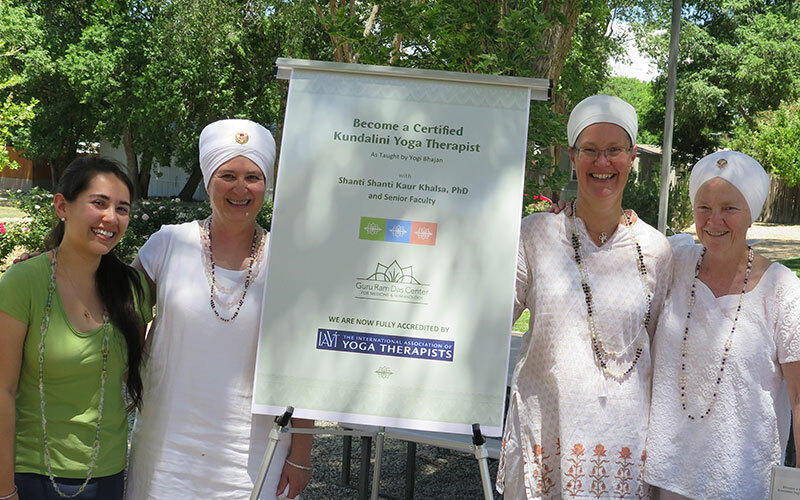 Worldwide we support people with chronic or life-shortening diseases with Kundalini Yoga Therapy according to Yogi Bhajan, train Kundalini Yoga teachers in the art of Kundalini Yoga Therapy and support on the medical effects of yoga practice. Do you have students coming to your classes who have a chronic illness or life-threatening condition? 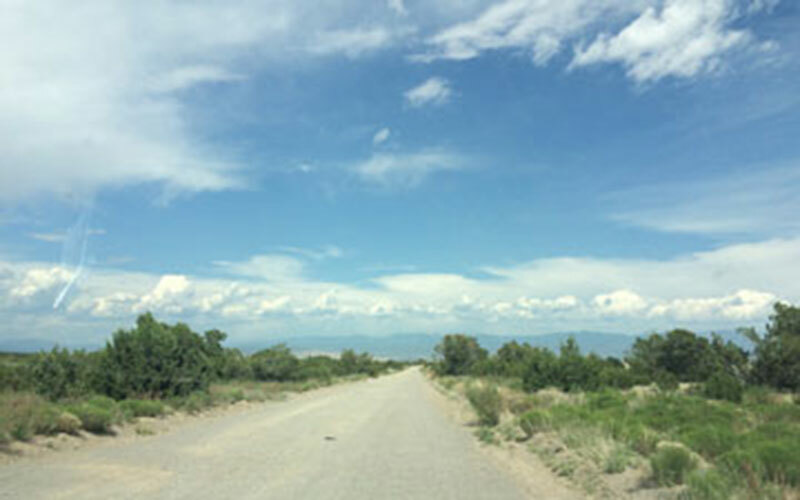 You may have wondered how best to serve them through Kundalini Yoga and meditation. Level 1 Teacher Training prepares you to teach to healthy people, but you need a different set of skills and a different way of thinking in order to teach Kundalini Yoga therapeutically. In Kundalini Yoga Therapy we acknowledge the multidimensional nature of the human being and multiple facets that lead to disease and recovery. Working with a Kundalini Yoga Therapist, either one-on-one or in a group, can be a transformative approach to health and healing. Our Kundalini Yoga Therapists are certified according to the standards of IAYT with more than 800 hrs experience in the field of Yoga Therapy.